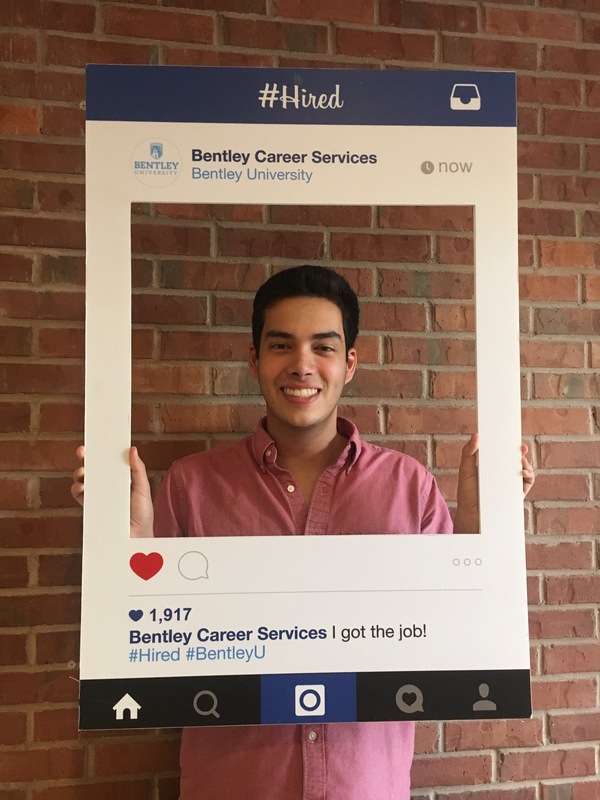 Congratulations to Luca Guevara (’19, CIS) who is #HIRED! Congrats to Luca Guevara who has officially accepted a full-time position at Deloitte Consulting as a Business Technology Analyst. Good luck!